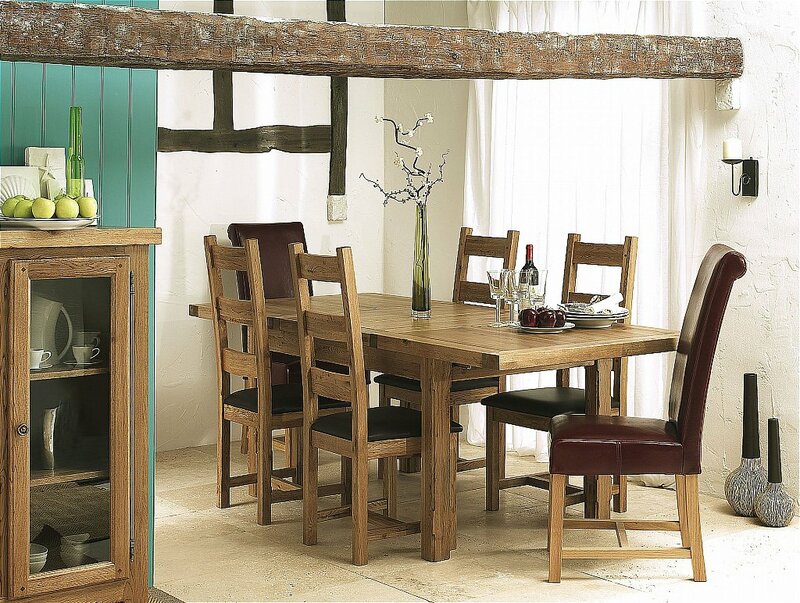 Exuding sophistication and style, this dining range combines a chunky rustic style with modern clean lines. The three extending dining tables range from a small breakfast table to the stunning oval table which extends to 2.45 metres. Or for an even bigger statement, the impressive Monastery table with an 80mm thick top measures 2.5m by 1.1m, which gives seating space for up to 12 people. With a great choice of sideboards, entertainment units and occasional pieces, this range will enhance any home. I would like more information about Windermere Dining by The Smith Collection.